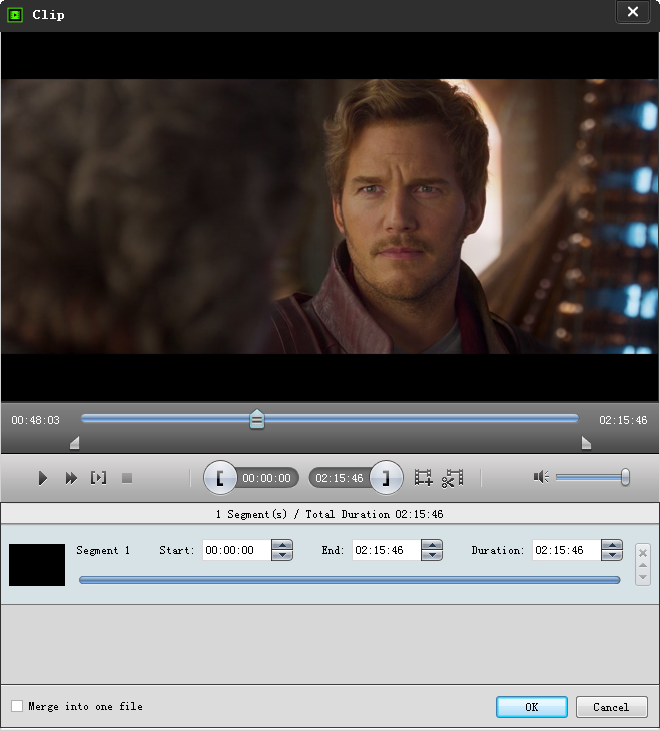 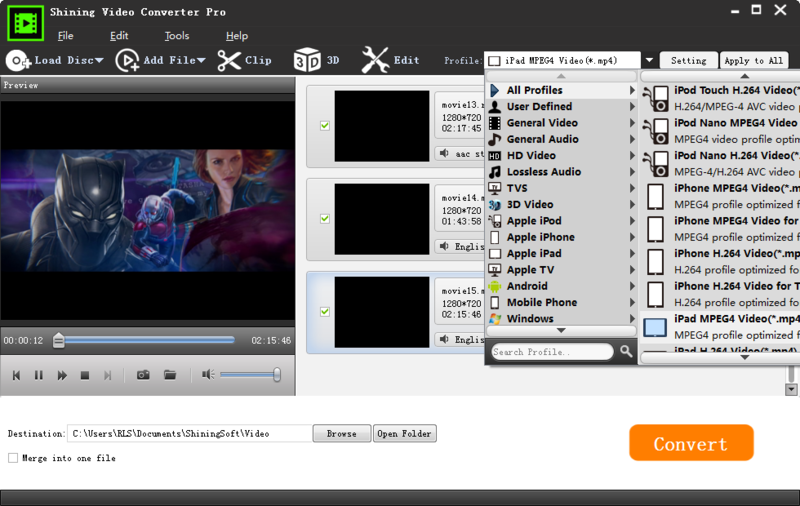 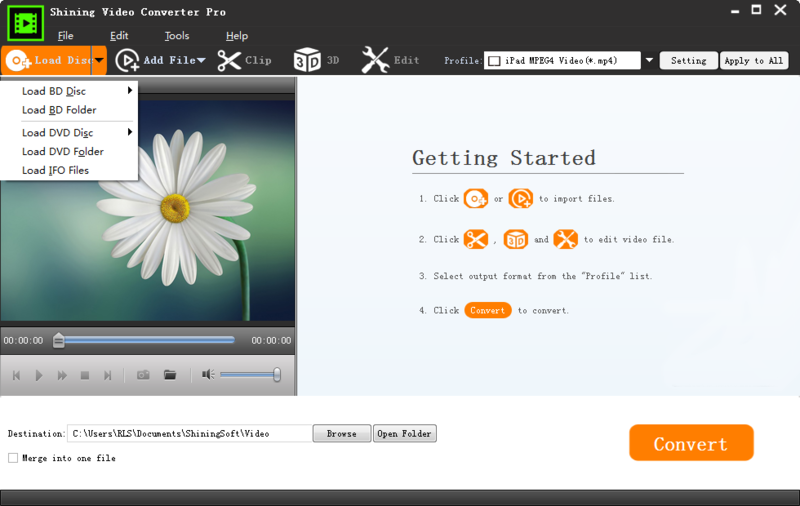 Step to step guide to convert video and rip DVD/Blu-ray using Shining Video Converter Pro. 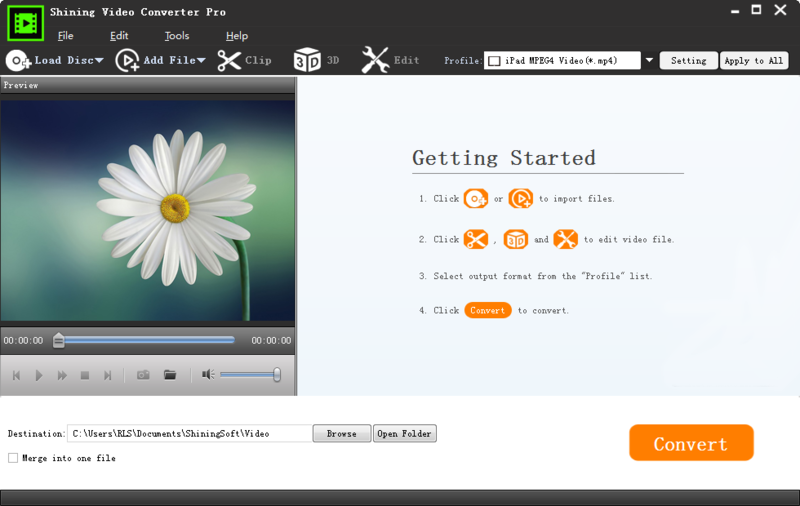 This article will introduce how to use Shining Video Converter Pro (Full version & Free Version) to you in details. 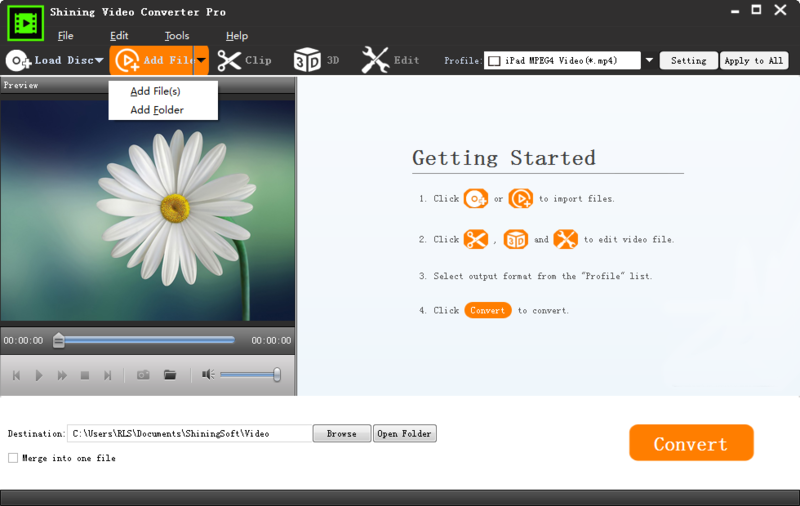 Click "Convert" button to start video conversion or DVD/BD ripping.